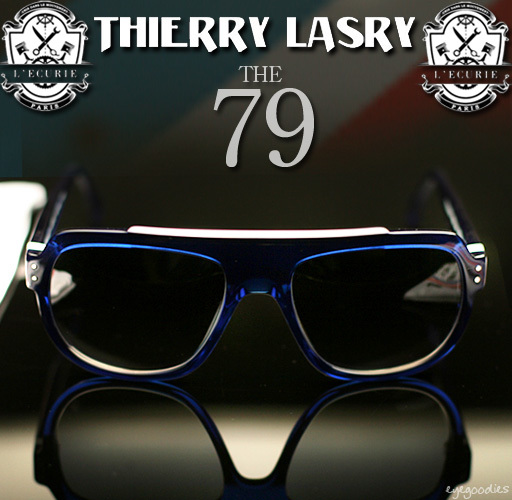 Thierry Lasry teams up with L’Ecurie to create a special edition sunglass entitled the “The Seventy-Nine”. Now in stock, supply limited. Thierry Lasry collaborates with French design house L’Ecurie to create a truly unique piece of eyewear that blends both their passions seamlessly. 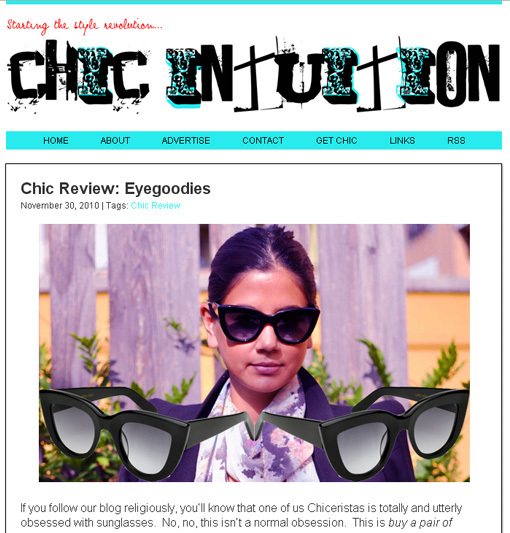 Thierry Lasry is known for their stunning modern/vintage avant-garde sunglasses, while L’Ecurie is known for translating movement into design and their one of a kind auto customizations. 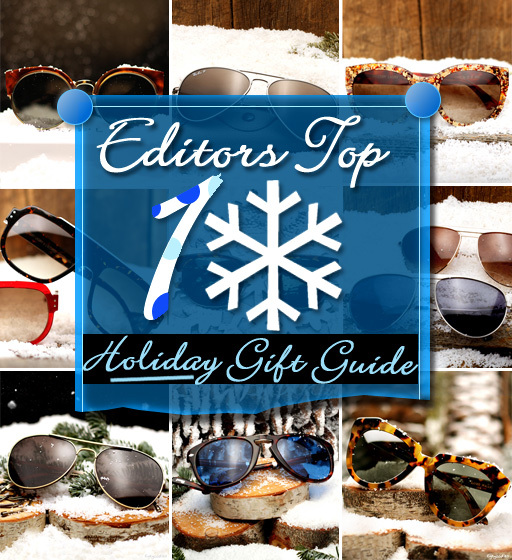 Together they create a frame appropriately named “The Seventy Nine”, which revives the cool styling of the glasses worn by late legend Paul Newman when he participated in the famed “24 Heures du Mans” race in 1979 (finishing second and winning the Imsa class).